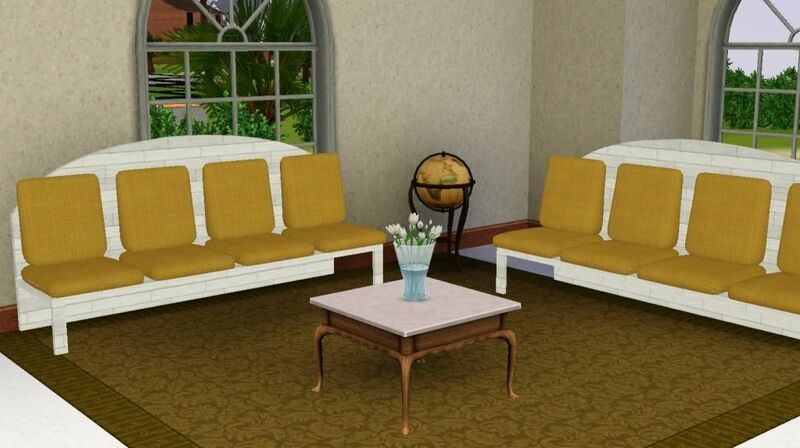 This is a conversion of my Sims 2 Summer in Paradise sofa. You can download the flower vase seen in the picture here. I hope you enjoy!